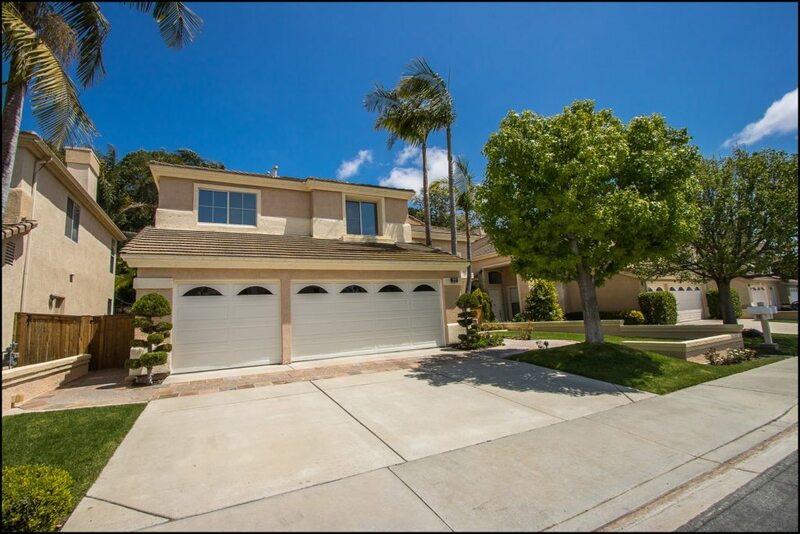 HIGHLY SOUGHT AFTER LOCATION ON ONE OF THE BEST AND WIDEST CUL-DE-SAC STREETS IN LAGUNA AUDUBON, AWESOME YARD WITH PRIVACY AND 10+ CURB APPEAL WITH 3 CAR GARAGE! Large front set back and tasteful hardscaping/landscaping with stone accented walkway leading to the impressive entry with double doors. Large living and dining room with high ceilings and lots of windows to bring in plenty on natural light, spacious kitchen with breakfast nook area opens to the family room with fireplace. Main floor also offers a bedroom and bathroom with shower and full size inside laundry room with linen cabinets. Three car garage is large and offers plenty of space for added storage with shelving. 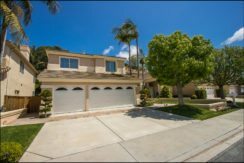 Spacious master suite with high ceilings, two closets, large master bathroom with large vanity, dual sinks, separate tub and shower enclosure and view of lush greenbelts and slopes. Large rear yard features a large patio with custom brickwork, planters, lawn area and side yards on both sides with side yard to garage access door and side gate. 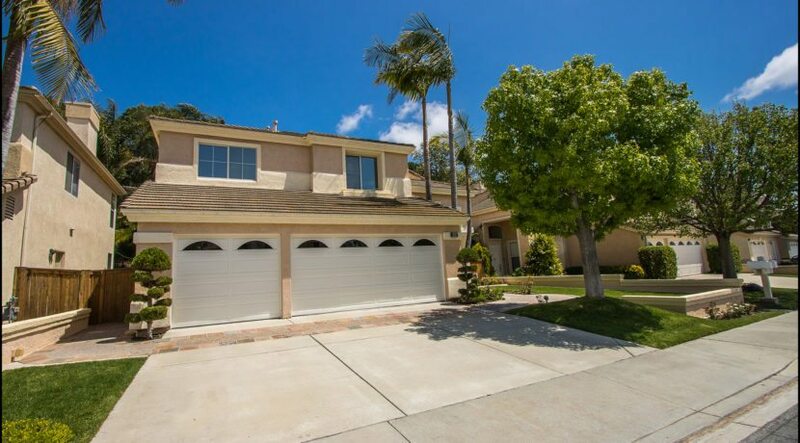 Property needs updating but, great opportunity to purchase on one of the best streets in Laguna Audubon, desirable floor plan, large yard and 10+ curb appeal!